Immerse yourself in natural beauty with a kayaking adventure. We are wildlife and nature lovers. Our tour is designed for first-time paddlers and novice travelers. Experienced kayakers and sports persons are of course also welcomed. After a thorough briefing on kayaking techniques and safety we paddle from Central Beach and do a round trip, the direction dependant on winds, swells and paddling abilities. 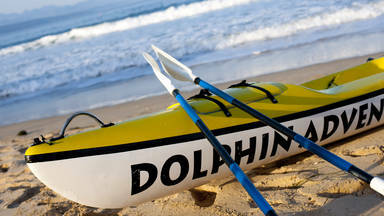 A knowledgeable guide shall open up the wonders of our ocean to you, as we explore the beautiful natural surroundings. 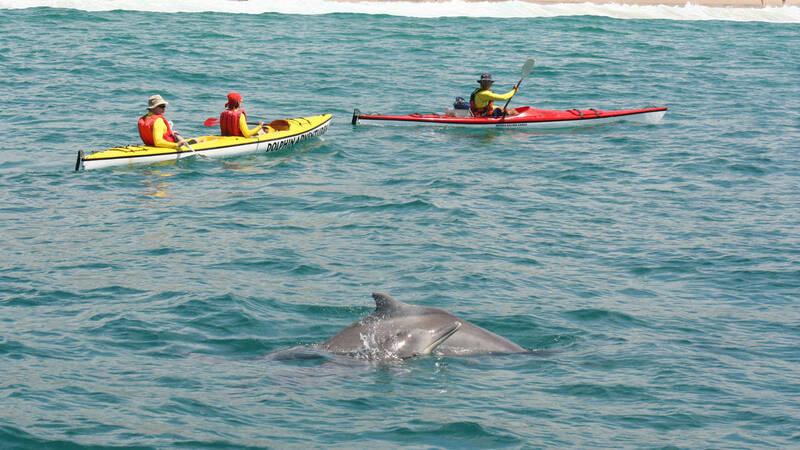 On our trips you will enjoy sightings of Cape Fur Seals, Bottlenose and Humpback Dolphins,Whales (July – October) Cormorants and other sea birds and marine mammals. Whatever time of year this is an experience not to be missed.